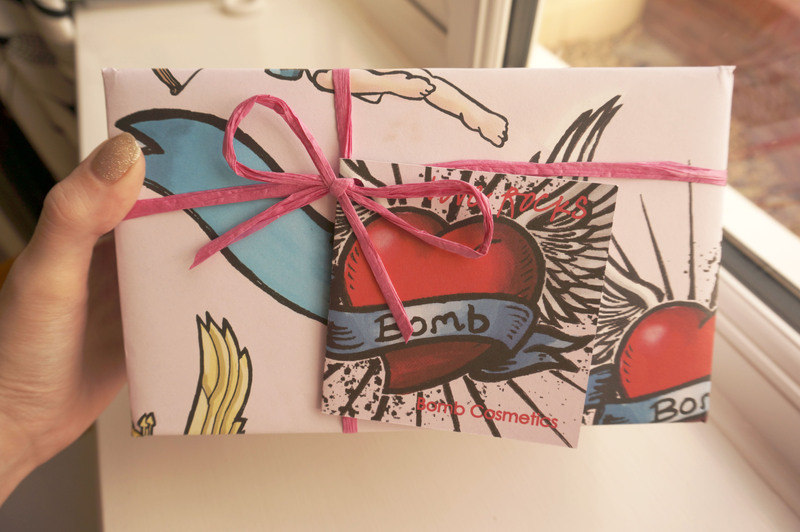 Today the lovely people at Gifts4Gifts have sent me a Bomb Cosmetics Love Rocks Gift Set* to review! 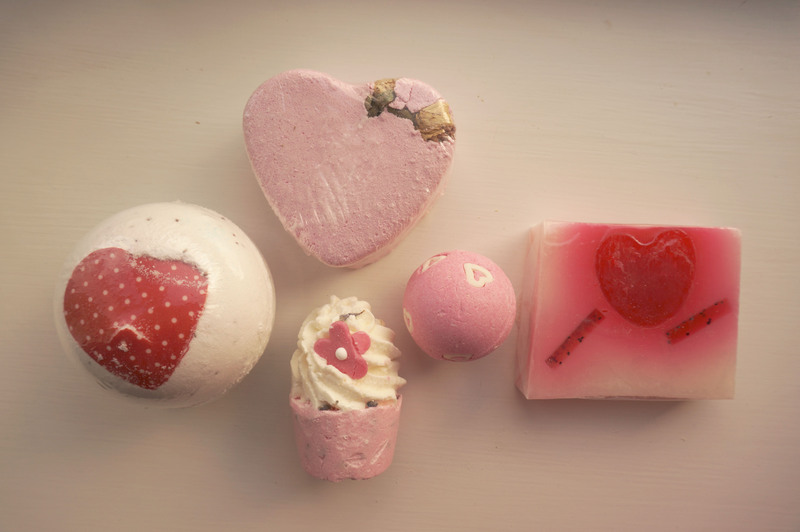 I haven’t had a bath in ages (that sounds really gross doesn’t it!) 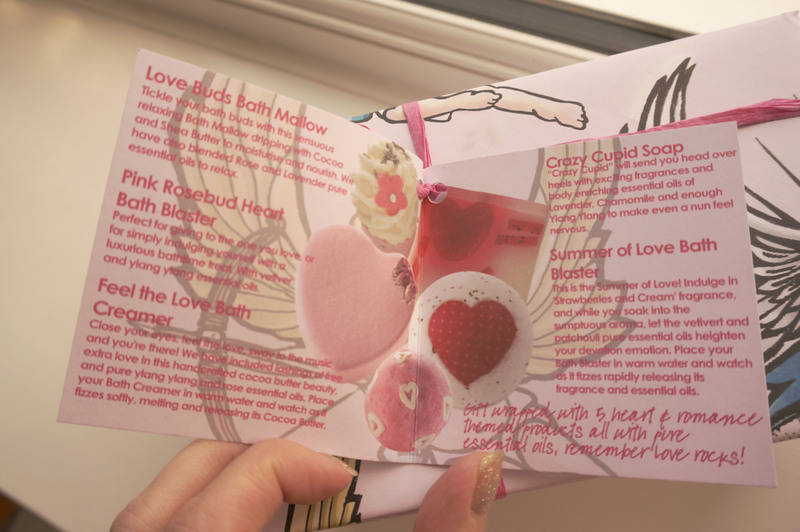 Our bath doesn’t get very hot so I just use the shower 🙂 So I’m really looking forward to having a nice relaxing bath and trying these products out! The gift set comes already wrapped in pretty paper and a bow, ready for you to give as a gift – or unwrap yourself! Previous Post NastyGal Sale Haul!